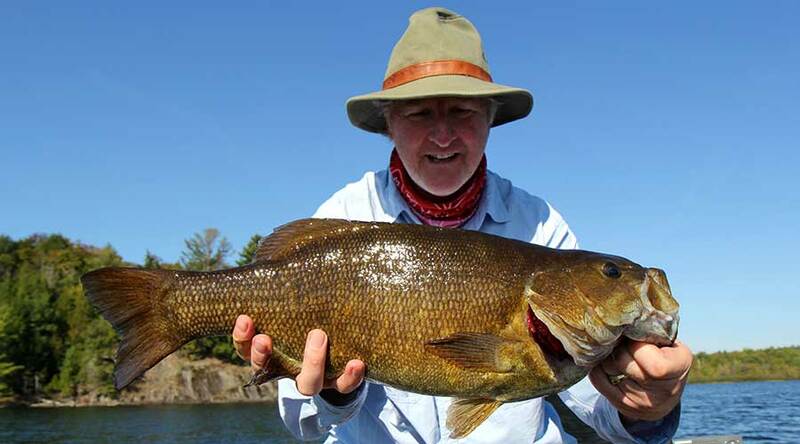 Algoma possesses some of the best smallmouth bass fishing in North America. With literally thousands of lakes and rivers with outstanding bass fishing, this is an anglers dream location. Best of all, there is lots of waters to fish without crowds or other boats! 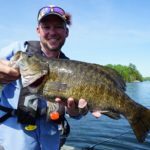 The smallmouth in Algoma are big and there are lots of them! 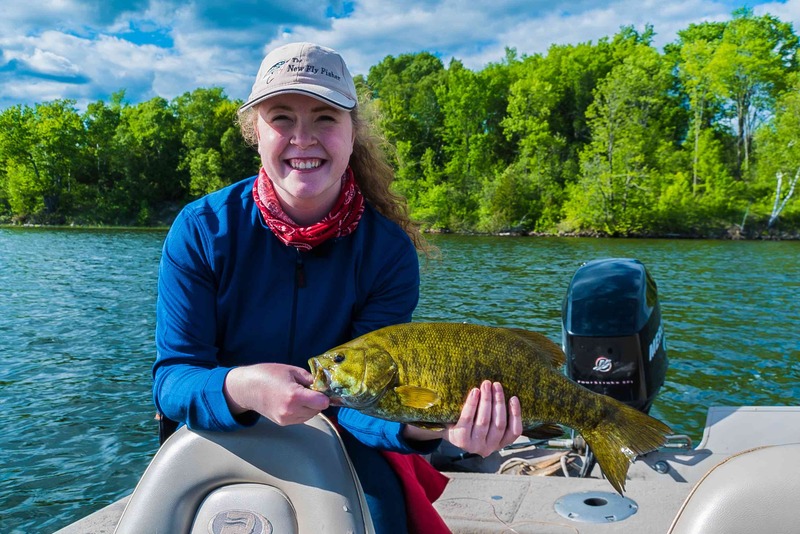 Pristine, wilderness smallmouth bass fishing is affordable and accessible in Algoma. 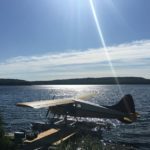 Great cottages and access to superlative smallmouth bass fishing, Birch Lake Resort is hard to beat. 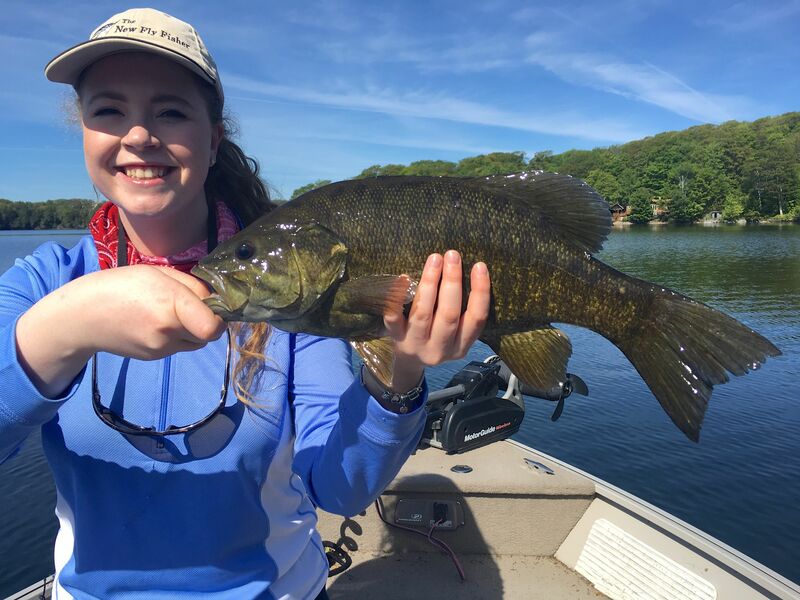 Outstanding drive-to fishing destination for smallmouth bass. 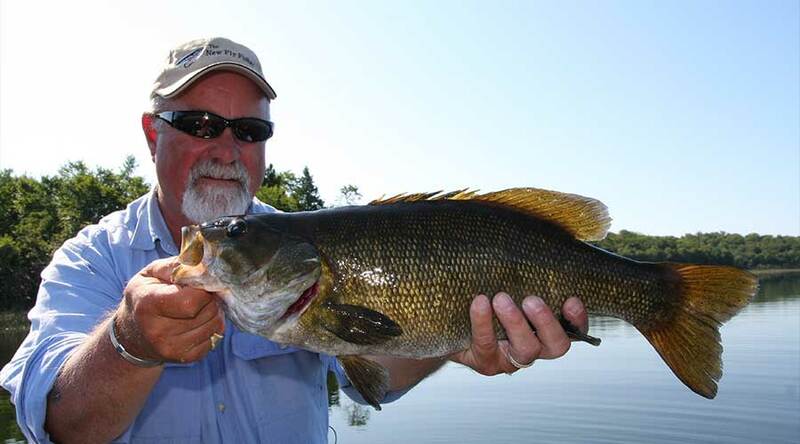 Brennan Harbour Resort's is a great choice for those wanting to hunt big Lake Huron smallmouth. 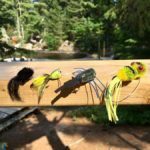 Connect with some great pike and even musky action on both rivers and lakes in their region! This great drive-to facility is loved by anglers and families alike because it is so accessible.